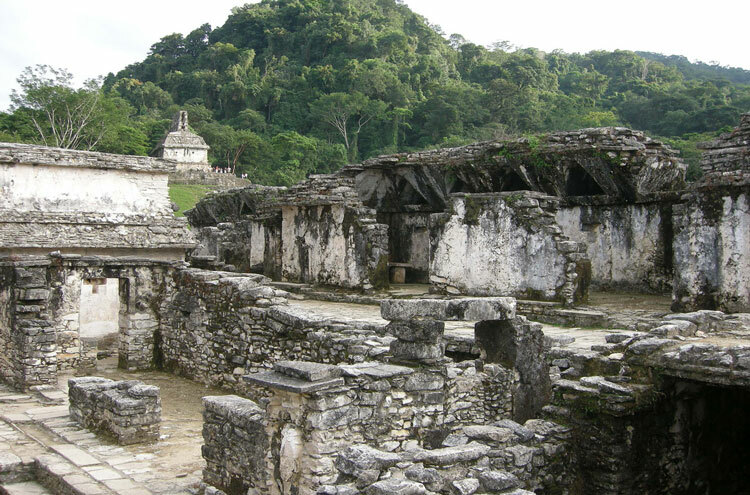 Browse the ruins of the ancient Mayan empire; elaborate temples steeped in human sacrifice, still standing, amidst the decayed trappings of a once-glorious civilization. Astronomically aligned civic buildings introduce a culture advanced in mathematics, in science, and in art: colonnaded structures, wide streets and grand forums rise organically from the insatiable forest. 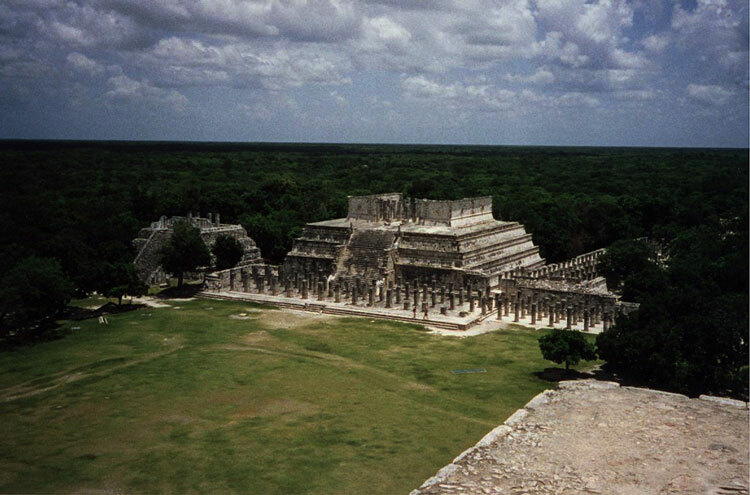 Over thirty culturally and archaeologically significant sites across the Yucatan Peninsula: throughout Mexico, Guatemala, Belize and Honduras. An infinite number of day walks available, with each site justifying its own dedicated meander. 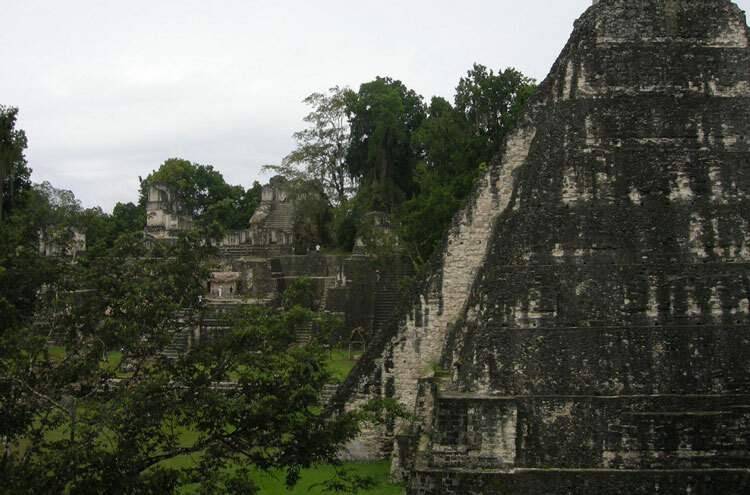 Alternatively, extend your expedition through a series of hand-picked sites, linking them together via guided treks through lush jungle, populated with hundreds of smaller settlements, or along Mayan limestone causeways. 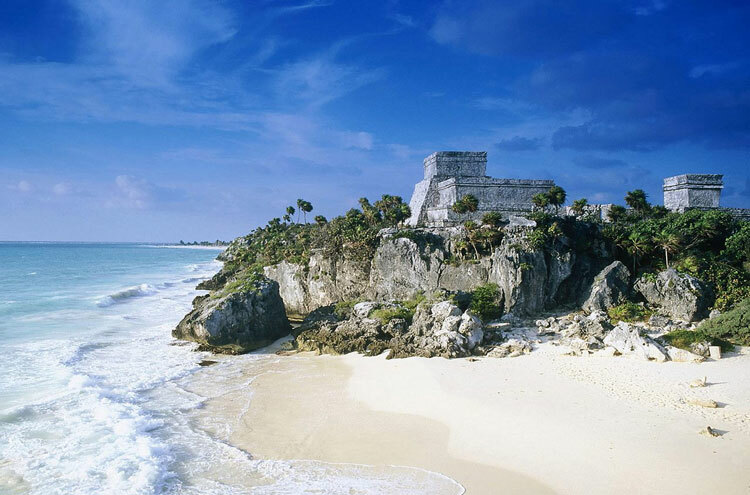 The ruins of the Mayan Empire spread throughout Central America. Low-lying land is home to site after site, palace after palace, and temple after temple, each telling an oft-times gory tale of human sacrifice, and vengeful gods. The empire that built such wondrous and widespread cities eventually fell amidst Spanish machinations, or tore itself apart. 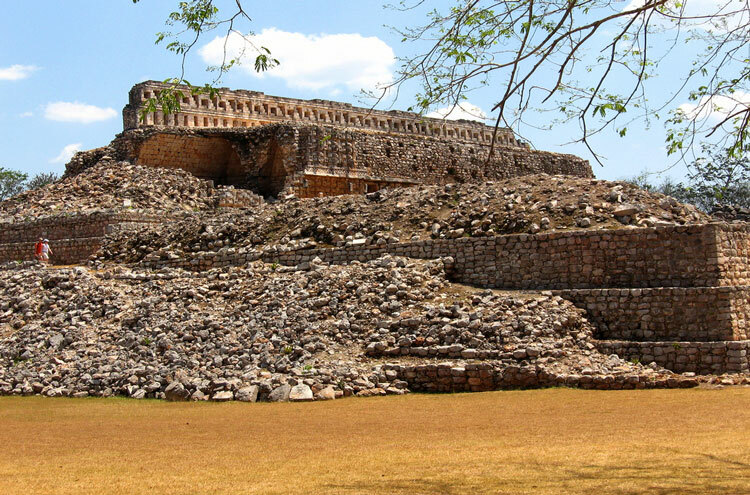 While perhaps thirty or so sites throughout the Yucatan Peninsula stand out as the deposed nations great civic fulcrums, there are in fact hundreds of archaeologically significant sites, and indeed thousands of smaller ones, across Mexico, Guatemala, Belize and Honduras. Each one is a Central American Troy: an evocative cultural spectre resonant with its societys art, history and cruelty. Compared to Troy, and despite the encroaching jungles avarice, many of these sites are in a good state of repair. Many more are as yet unexplored, and others still, unmapped. 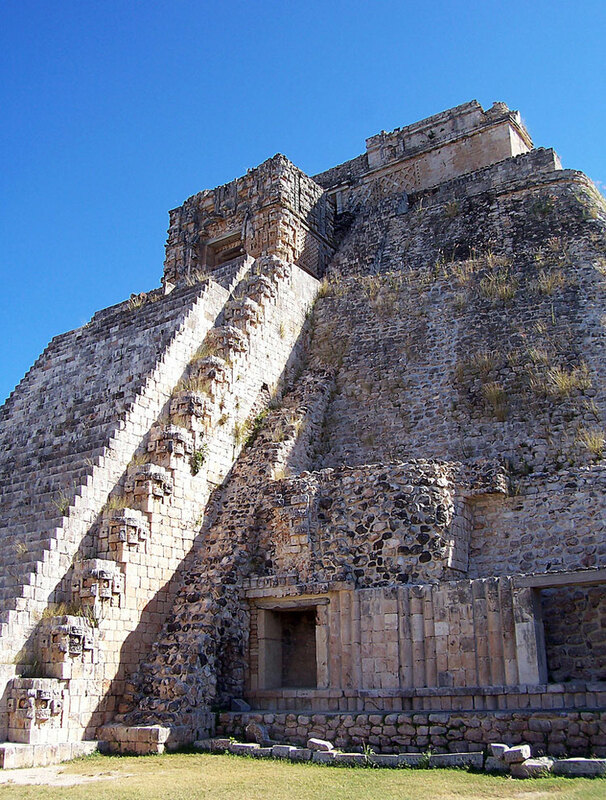 Each of the larger sites merit a long day; the regional capitals of Chichen Itza or Tulum; Palanque; Uxmal; Guatemalan Tikal or Naranjo. There are many more. This was a nation forged from its feuding city-states and vicious infighting. Prestige seems to have been the one universal commodity, overseeing the construction of competing temples on a vast scale. Wander along raised causeways, past collapsed residence and decayed forum, always converging on a central temple or group of temples. These vast, limestone structures have a bone-like pallor, casting a chilling menace over their environs. At dawn and sunset, steps still run red, but without the sacrificial blood that once seeped down their descent. Such causeways, sacbeob, can offer an extended trip, sometimes walkable directly to another site: opportunity to create multi-day itineraries, with the right guide. 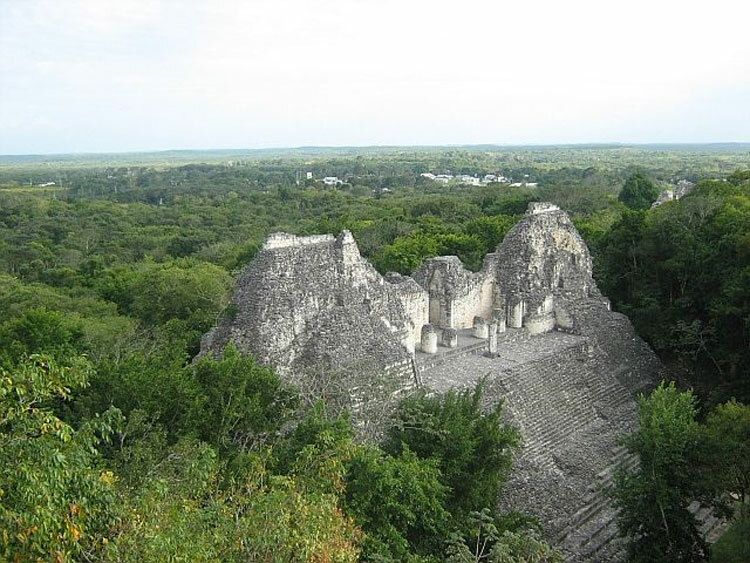 Straying away from the main tourist thoroughfares (most often those near the resorts of Cancun and Mexicos other coastal honeypots) you find a seemingly impenetrable jungle punctuated with valleys, cliffs and caves and further Mayan settlements. Rivers wind around precipitous cliff-based ruins and the low-lying hills of this ancient seabed. Not far from the site of Dzibilchaltun is the inland sea and part of the impact crater of the meteor said to have wiped out the dinosaurs. Cenotes - large sinkholes - pockmark the entire peninsula. They represent collapsed cave systems extending throughout the Yucutan, a porous limestone crust that harbours thousands of miles of labyrinthine tunnels. For the Maya they had a cultural and religious focus: sacrificial gold, jewellery and obsidian another precious Mayan commodity were heaved into their depths, as were bodies of enemy and religious victim alike. Disturbingly, these natural wells also provided the drinking water for most of the civilizations peoples. Creating one iconic walk is almost impossible in the Yucatan: almost every ruin is iconic their silhouette, history and cultural import. Multi-day walks can connect ruins in train, but you will need an experienced guide to help identify routes and dangers. 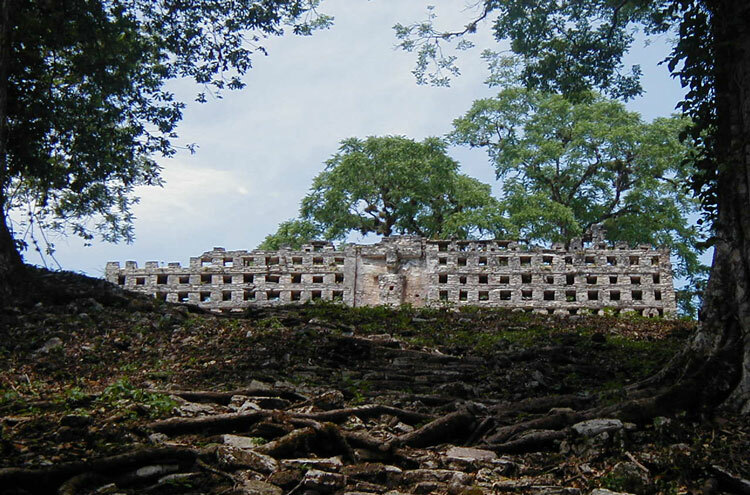 Century-old Mayan causeways can peter out, or be swallowed by the voracious jungle. Problems lie in the widespread distribution of ruins across the ancient empire and the sapping humidity and heat that feed the oppressive jungle. Come prepared.